This problem can occur due to the software issue. Maybe, battery preservation software is saving the battery. If you’re charging for a long time and using laptop continually. (Lenovo laptop manufacturer provides this kind of feature. This feature prevents charging when the battery level reaches 90-95%.) Or, maybe it’s due to an incompatible and outdated battery driver issue. Also, laptop battery not charging, problem, can occur due to the damaged or faulty hardware. like, due to Old battery and faulty laptop AC Adapter. Well, this problem can occur due to multiple reasons. And to fix this problem you need to try out many solutions. So, here are some solutions, which you can try. These solutions helped me to find out the real reason and fix laptop charging problem. 1 Fix – Laptop battery plugged in, not charging. 1.1 Troubleshoot Laptop Power Adapter. 1.2 Do power reset your Laptop. 1.3 Re-Install the Laptop Battery Driver. 1.4 Update / Reset BIOS. 1.5 Take the laptop to the service center. 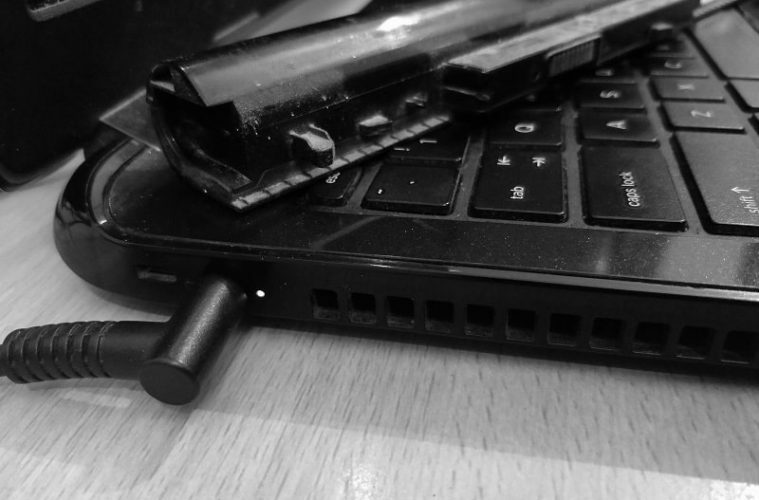 Fix – Laptop battery plugged in, not charging. NOTE: It doesn’t matter which manufacturer laptop and model, you’re using. This guide will work for all Windows Laptop. So, don’t worry about it. This is the simple troubleshooting, which you can try. When laptop not charging. Whenever, my laptop shows, plugged in, not charging, message. I remove the AC power cable. And, then after a minute, I do reconnect it. So, you can try it. Though, the problem starts after battery level reach 90%. Then, your system is prohibiting battery to get the charge. Surge Protector – Most of the computer and laptop users uses the surge protector. Though, it’s useful, because, it protects Computer from against power surges and voltage spikes. But, if your laptop battery is showing, plugged in, not charging, message. Then, you need to connect the power adapter directly to the wall socket. Try another AC Adapter – If you weren’t using the surge protector. Then, it might be possible that your AC adapter got internally damaged. In that case, you can borrow your friend’s laptop charger to check. But first, read complete article. Maybe the problem might be something else. Do power reset your Laptop. Trust me this solution is worth trying. In this solution, we are going to remove the primary power source. That is an AC adapter and laptop battery. And, after that, we will drain residual capacitance by holding the power key. This process will clear out corrupted stored values. Don’t worry, it will not affect the data on the drive. How to perform a hard reset on any laptop. 2. Disconnect the AC Adapter, if it’s connected. 3. Remove the laptop battery. 5. After that, release the power key. And, reconnect the laptop battery. Also, reconnect the AC Power Adapter. And, then start the laptop by pressing the power button. After performing power reset and checking AC Adapter. Now you need to check laptop battery health. Because, over a period of time, battery charge capacity starts decreasing. And, because of this, laptop battery draining fast, the problem also occurs. And, It could possible that your battery’s charge capacity got too low. So, the laptop battery is not charging. In this case, you need to replace the laptop battery. IMPORTANT – If “plugged in, not charging” problem occurs in HP laptop. Then, you can use HP support assistant to check battery health. And, in dell laptop, you can use Dell Battery Meter. Though, some laptop doesn’t provide an inbuilt option to check battery health. That’s why you can try the following method. 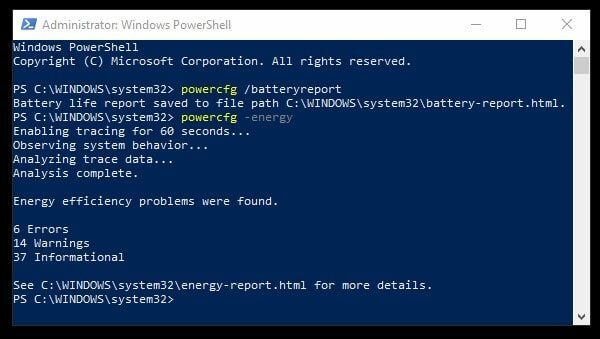 Generate a Battery Health Report. 1. Press Windows logo + X key simultaneously. 2. WinX menu will appear, click on “Windows PowerShell(Admin)”. Alternatively, you can use the command prompt (Admin). 3. Type the following command in PowerShell and press enter. 4. PS or CMD now will show you a directory. In which the battery report file got saved. Open file explorer, and then, open the path of the file. 5. You can open that battery-report.html file using any browser. To find out current charge capacity of the battery. Check the Installed batteries part of the report. 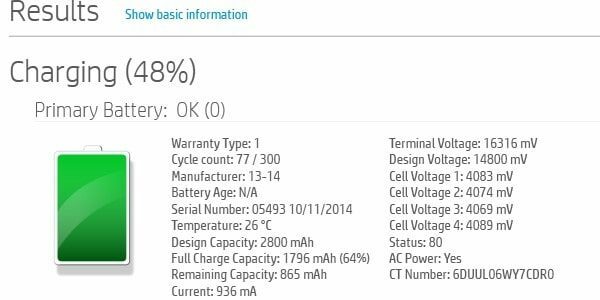 So, as you can see my battery design capacity was 41,440 mWh. And, now after five years, it remains 27,365 mWh. Means, now I can’t charge the battery more than 27,365 mWh. 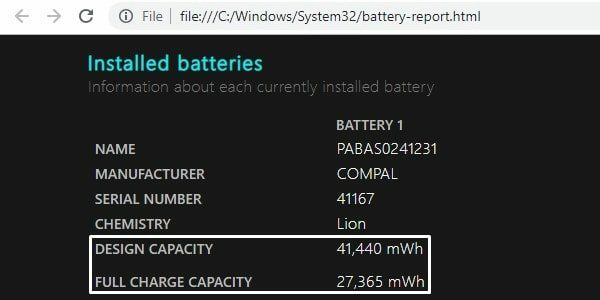 If you want to calculate how much your battery capacity decreased. Then, here is the example to find out. So, 34 % battery capacity got decreased. And, now I can use only 66% of my battery. After generating the report and calculating remaining full charge capacity of the battery. If you find out that, battery capacity is left less than 20-40%. Then, it’s high time, to replace the laptop battery. Re-Install the Laptop Battery Driver. If you don’t know, the device driver is a computer program. 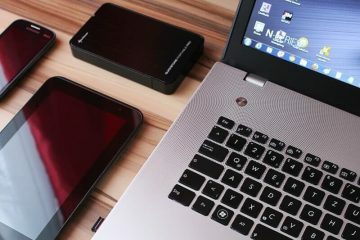 That control and help to manage a particular type of device attached to Computer. Yes, even laptop battery has its own drivers. And, to fix the laptop’s “plugged in, not charging” problem. You need to re-install the battery driver. 2. In device manager, expand “Batteries” section to see all battery related driver. Mainly you will able to see two drivers. Microsoft ACPI-Compliant Control Method Battery. 3. Right-Click on first battery driver (Microsoft AC Adapter) and then choose “Uninstall device” option. A warning window will appear now. 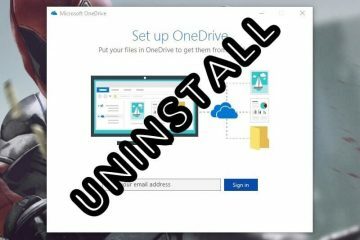 Click on “uninstall” to confirm. Now, do the same with the second ACPI driver. Uninstall it. 4. 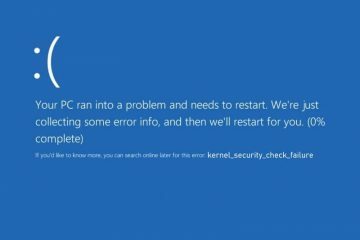 After uninstalling both drivers, restart Windows. And, during the restart process, windows will automatically install both drivers. And, stay connected with the AC Adapter. 1. To update driver, open device manager and expand batteries section. 2. Now, right-click on battery driver and choose “Update driver” option. 3. Click on “search automatically for updated driver software”. And, windows will automatically install the latest driver for you. 4. Do the same thing for both battery drivers. If the device driver isn’t able to find out the latest battery driver. Then, you can install the latest pre-installed driver. 1. Again right-click on battery driver and choose “Update Driver” option. 2. Click on “Browse my computer for driver software”. And, after that, click on “Let me pick from a list”. 3. Now, select the latest battery driver and then click on OK. Windows will now install that selected driver for you. That’s it. I hope by reinstalling and updating the driver. Your problem got resolved. If not then try the next solution. BIOS manage data flow between computer’s OS and attached devices. It is basically a program that microprocessor uses to get the system started. After you press the power key to turn it on. And, BIOS can be responsible for the laptop plugged in not charging, problem. So, if your BIOS is outdated then you need to update it. Updating BIOS is very simple. You just need to download BIOS file from your manufacturer site. And, then you can install it like any other Windows software. But during the BIOS installation process, you need to stay connected with the AC Adapter. 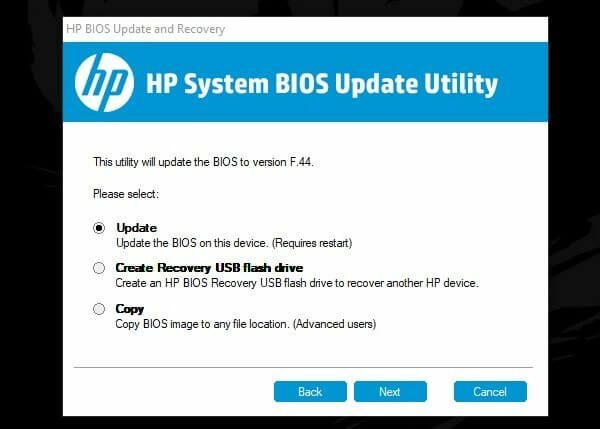 If you’re using HP laptop then, read my article on – Install HP BIOS Update. Reset your BIOS configuration to default. If your BIOS is already updated, then you need to reset its configuration. 1. First, turn off your laptop. 2. Now, press the power key. Now, keep pressing the ESC key, to stop OS to boot. Note: This process might not work for your laptop. So, you need to find out right key to access BIOS settings. Search for it, or you can comment, your laptop model and manufacturer details. 4. Now, check the bottom of the BIOS settings. You will able to see a dedicated key to “setup defaults”. (In my HP laptop, it’s F9. ) Press that key and then select Yes to confirm. After that, you need to save default settings. For that also BIOS provide a specific key. As you can see in the screenshot, for my laptop it’s F10. Note: In some laptop, there isn’t any specific key to reset BIOS configuration. So, you need to manually find out “setup defaults” option. That’s it. After resetting BIOS configuration and saving changes. Your laptop will get started and charging problem might get resolved. Take the laptop to the service center. So, that’s all you can do when battery shows “plugged in, not charging” message. And, if nothing works for you. Then, the only thing you can do is – take the laptop to the nearest service center. Or, you can contact your manufacturer customer care. They can assist you better to fix charging problem. Though, these solutions are enough. Because many users were able to solve this problem with these solutions. Next ArticleHow to Change WiFi Password of any Wireless Router.